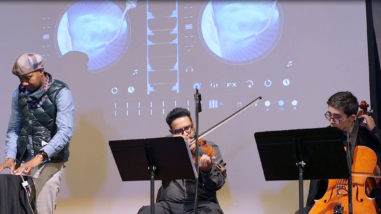 The Fresno County Office of Education and the Foundation@FCOE have partnered to develop the Arts Business Coalition, which connects business and industry leaders with arts education in public schools throughout Central California. The Spark! 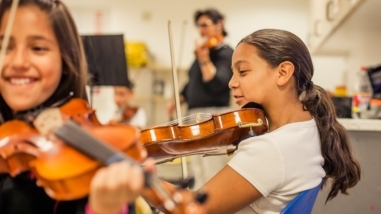 Initiative, the first major offering from the Coalition, supports the creation of new arts programs and rekindles existing programs in ten underserved schools through an adopt-a-school approach. New support for this initiative would enable the Coalition to raise awareness of arts education in the business sector, leverage new partners and additional support, and provide arts education resources for more schools in Fresno County.